Technology’s advancement has brought revolution in every aspect of life. Whether it is the corporate sector, the domestic sector, or even the academic sector, there is no place that technology has left untouched. While the major vice brought about by technological advancement has made man a lot more dependent and unthinking, yet its advantages are far more. The professionals in an office resort to the power point presentations for putting forward a business proposal; this has much more impact on the client than earlier times, when every thing was just said. Technology offers not only the audio impact but the visual impact as well. Since the young school going generation has developed an affinity towards technology to a great extent, Andrew Curry, former superintendent of Jessieville,pronounced that it was necessary for teachers to include technology as a complement to education. He emphasized on the “Apps with Curriculum” (AWC) program, which made attempts to better the curriculum and make it more interesting. The use of computers has become a normal thing in several schools, but being big in size it becomes a little cumbersome. 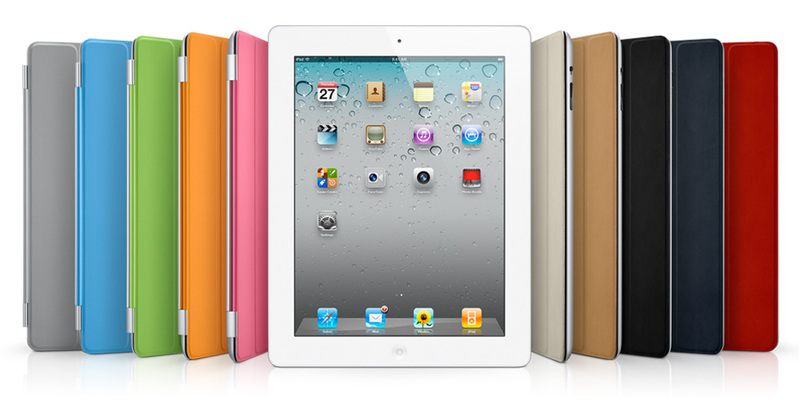 It surely is more comfortable and easy to have a more compact version of the computer, the iPad. The iPad can serve as a great companion and guide for the children. Its usage also makes the child independent, as they do not have to rely or wait for information on any question. They have the comfort of clarifying any doubt with just the touch of a finger. The use of technology in education has mixed opinions, while many parents think that it might end up ruining the lives of their children by taking them into the wrong direction; there are a whole lot of other parents as well as teachers and administrators of schools, like Andrew Curry of Jessieville School District, who beg to differ in this context. They feel that the iPad provides an opportunity for the teachers, students and the parents to stay in touch at any time. The advantage of the parents being able to view what their children are doing all along in school, and the teachers being able to communicate directly with the parents regarding the progress or status of a student, has proved to be of immense help. The interference of technology in the education system allows access to knowledge outside the realm of traditional education. A very important point of concern for most parents is number of books that the child has to carry. This not only increases their burden physically but mentally too. Just a look at the number of thick and heavy books with miniature fonts in them, arouses a negative approach in the minds of the students. This is definitely not the same in the use of an iPad. It is not only compact and mobile, but it even expands the horizons of learning, unlike a text book, which can give information only as much is printed in it. The iPad contrastingly, has an array of information, where students out of mere curiosity, may discover things related to their subject of study, thinks Andrew Curry of Jessieville school. This availability of entry into the unknown immediately instills a positive attitude and zeal to learn more. So, we see, that technology can play a major role in bringing up more confident and intelligent young minds, and the iPad, is the new companion of education, most definitely.